Many of us can tell an amusing anecdote about sitting on a train or walking down the street, and hearing someone start talking to Siri on their phone. And of course, now with the growing Smart Home market, that trend is moving into our homes. More and more, we can simply speak into the air and ask Alexa or Google to adjust the temperature or play our favorite music. And if you haven’t seen it, you need to check out the recent Saturday Night Live skit, Amazon Echo Silver, which imagines a smart home assistant just for seniors. 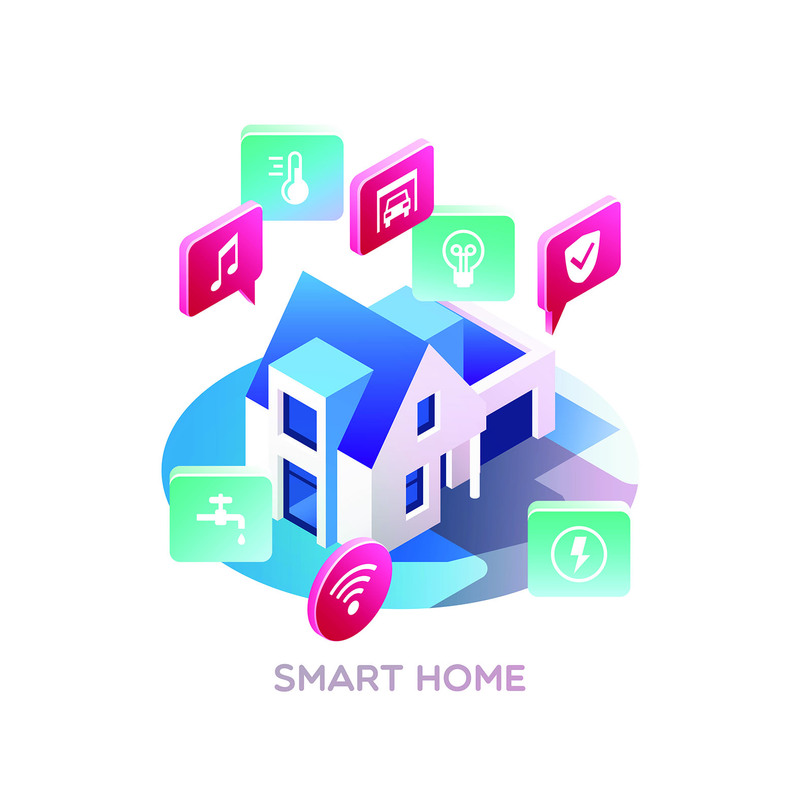 According to Statista, the US smart home market is forecast to grow to $18,877 million in 2018, showing an annual growth rate of more than 14% between 2018 - 2022. As of now, 32% of homes have some smart home device and this is forecast to increase to more than 53% by 2022. So what’s motivating those of us jumping int to take the plunge? Mintel’s 2017 Smart Home report says the chief drivers for sales surround increasing home security and reducing energy bills. In addition, about 37% of adults who participated in Mintel’s survey, cited saving energy as a moral good. Those who feel strongly about the need for society as a whole to reduce energy consumption are more likely to spend on hardware that reduces waste, when compared to those solely interested in reducing costs. The market is evolving quickly and it will be interesting to see how this growth expands over time. At Tern, we’re excited to be adding our Smart Faucet into the mix.